The North Kent Enterprise Zone comprises five highly-accessible business sites across three locations in north Kent in close proximity to London. Each aims to attract specialist businesses from sectors including Medical & Life Sciences, Engineering & Manufacturing and Creative & Digital Technologies. Occupier benefits include business rate discounts of up to £55,000 annually for five years. Explore our three business locations in Ebbsfleet, Medway and Maidstone and how North Kent Enterprise Zone can help benefit and grow your business. With a focus on health, science and education, Kent Medical Campus offers 98,000m² of consented high quality commercial space set in 30 acres alongside the M20 in Maidstone, the county town. 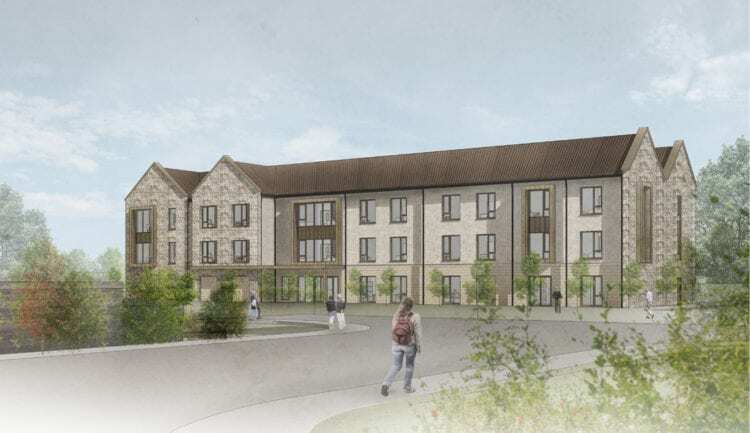 Tenants include KIMS Hospital, the county’s largest independent hospital, Cygnet Heath Care, and work is under way on a step down care facility. Located in Medway, the remodelling of the operational Rochester Airport is enabling up to 100,000m² of innovative new business space to the north-west and south of the airport. The site offers outstanding transport and digital connectivity, access to world-class research and development facilities and highly skilled talent through the cluster of Kent and Medway-based Universities. Home of the Eurostar and carrying domestic passengers via High Speed 1 services. Serving Kent stations from just 17 minutes. Taking passengers from London Victoria to coastal towns such as Margate as well as Faversham and Sittingborne via High Speed 1. Located just 6 miles from the city centre, London City Airport is extremely accessible and due to its size, arrivals and departures can be much quicker and easier than the larger London airports, making it ideal for business travel. The single runway handles short-haul flights for over 4.5 million passengers per year. A small but well-established facility serving business and leisure passengers flying within the UK, Europe and beyond. Very close to mainland Europe, Southend is free from overcrowding both on the ground and in the air, and is just a short journey from Kent and the heart of the Capital. Located on the edge of Queen Elizabeth Olympic Park, adjacent to Westfield Shopping Centre. The station is serviced by High Speed 1, is well connected to other London destinations and just 8 minutes from Kent. Located close to the M20 and offering a direct link to European cities and London St Pancras in just 38 minutes via High Speed 1. Linking Folkestone to Calais, the tunnel is the quickest way to reach the continent from the UK. Carrying high-speed Eurostar passenger trains, the Eurotunnel Shuttle for road vehicles and international freight trains, the tunnel also connects to High Speed 1 railway lines. Serving both Southeastern and High Speed 1 services, the station is a major interchange with a sizeable London-bound commuter population. Lying just east of Gillingham, the station has close links to the capital with regular London Victoria and High Speed 1 links to St Pancras. The UK’s second largest airport and the most efficient single-runway airport in the world. Gatwick flies to over 220 destinations, more than any other airport, handles over 43 million passengers and transports 77,995 metric tonnes of cargo per year. The UK’s largest airport and the third busiest airport in the world by international passenger traffic. Heathrow handles over 200,000 passengers a day, over 75 million per year and has approximately 1.54 million metric tonnes of cargo passing through its 4 terminals.